Best for small to medium size dogs. Most contain marrow in the center and meaty pieces left on the bone. 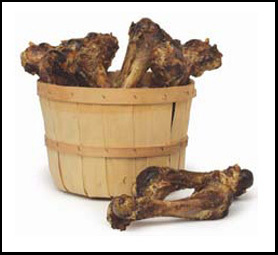 USA all natural beef femur or tibia bones. No artificial ingredients. Made in USA. 6" - 8" long. Best for small to medium size dogs. Best for non-aggressive chewers. 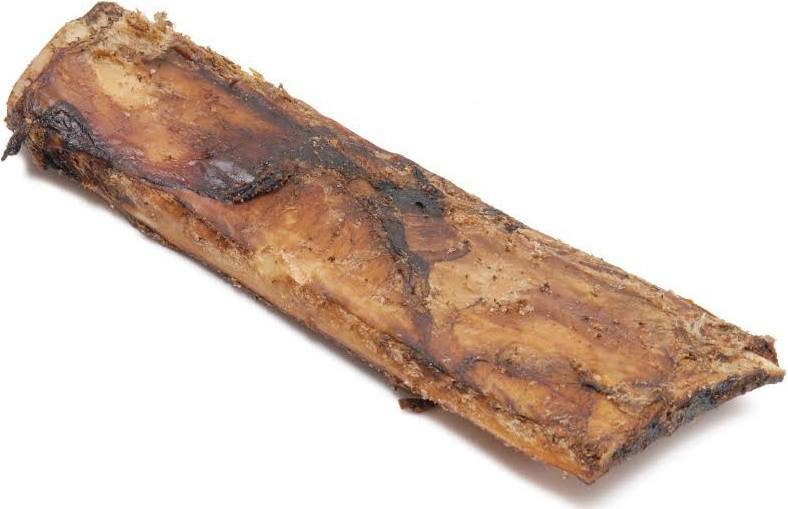 USA all natural pork femur bone. No artificial ingredients. Made in USA. Best for small to medium size dogs. Have meaty pieces left on the bone. USA all natural bones. No artificial ingredients. Made in USA. Great for all dogs. Great for filling with peanut butter or anything. 7'' bare bones new lower price for limited time. 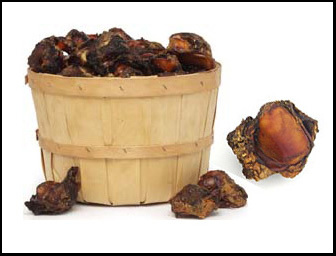 Meaty Bones are stuffed with delicious and all natural elk jerky. 3" long X 6" circumference. 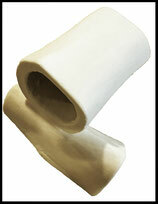 Strong and durable bones. Surrounded with meat. Great for all size dogs. USA all natural beef knee caps. No artificial ingredients. Made in USA. Best for medium-large dogs. Strong and durable bone. Surrounded by meat. No artificial ingredients. Made in USA.